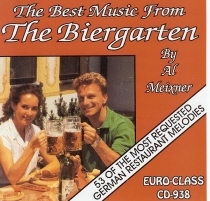 All Instrumental German music from USA with Al Meixner! Meixner, Al and Alex - M'mm! M'mm! GUT!! !